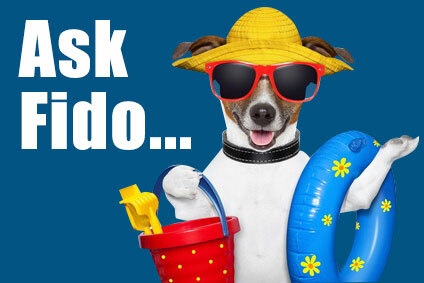 Home Culture Hounds Books & Movies Can you recommend a good dog mystery? When 15-year-old Madison Chambliss goes missing, her mother turns to private investigator Bernie Little. But Bernie’s best asset and strongest ally in fighting crime is his dog, Chet. 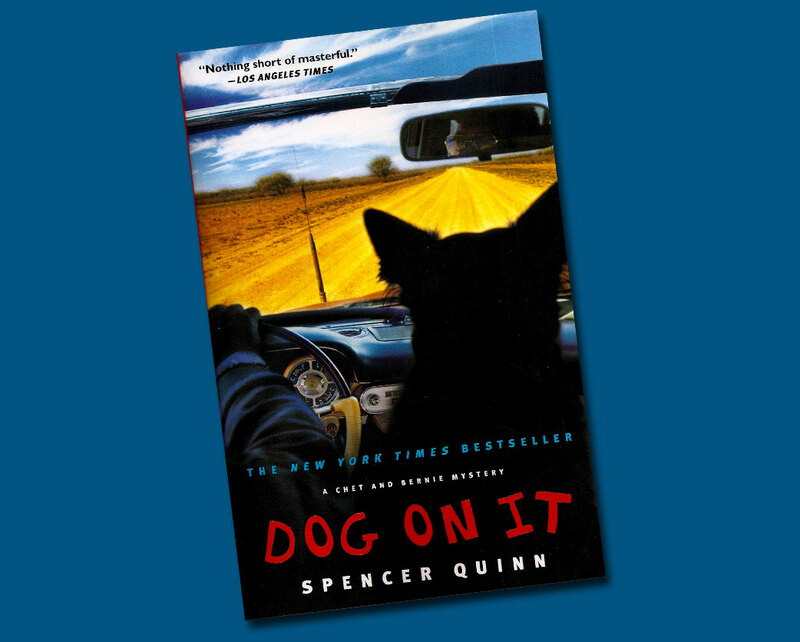 Dog On It is the first book of author Spencer Quinn’s Chet and Bernie mystery series. Chet is a 100-plus pounds of police K-9 trained dog. Black with a single white ear, he would have graduated top of his class had a rabbit not distracted him and led a race off the examination field during his final. Bernie, on the other hand, is a West Point graduate and Desert Storm veteran who had been a cop until six years before the story opens. Newspaper reporter Suzie Sanchez, who interviews him about his life as a PI, described him as “a big shambling guy, one of those athletic types a decade or maybe two past his prime.” Her inexhaustible supply of dog biscuits and her indefatigable investigating instincts made her a welcome associate. The story is told entirely from Chet’s point of view. 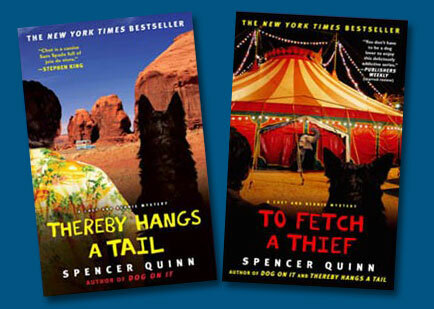 Quinn manages to capture Chet’s personality and his doggie nature and reality without sacrificing the plot or the book’s credibility. Chet’s role in the action is much like the rough, tough and violent that any crime thriller lead character faces. For dog lovers, this can be hard to read. In one section of Dog On It, Chet gets Tasered, kidnapped and renamed “Stalin” by a bunch of Russian gangsters. The leader, Gulagov, decided he could turn Chet into a fighting dog, and withheld water (in a desert) to force Chet to obey him. Chet escaped, had a tangle with a mountain lion, got picked up by a biker gang, left at an animal shelter and nearly put down before . . . well, we can’t say more. The vulnerability and powerlessness of a dog without a human protector is vivid in this tale. Light reading, perfect for the Labor Day weekend or lazing by the pool, the Chet and Bernie series promises hours of entertaining reading and the revelation of secrets about Chet and Bernie’s first meeting and why Bernie is no longer a cop. 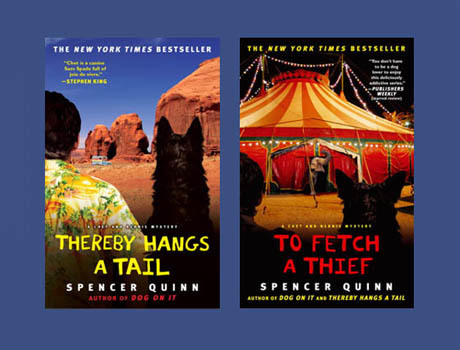 Spencer Quinn is the pen name of Peter Abrahams, who has written 27 novels, including Lights Out, which was nominated for an Edgar Award; Oblivion, which was a Shamus prize finalist; and The Fan, which was made into a movie starring Robert DeNiro. His Echo Falls mystery series for middle-school readers is on the New York Times best-seller list. Chet has his own blog, Chet: A Dog’s Life, and his own Facebook page.